Development is transforming lives, communities and economies around the world. Thirty years ago, I began my career in international development, and quickly saw that USAID transforms. As a school teacher in rural Kenya, I saw USAID transform my students’ lives by providing them with the food they needed to learn and grow. As a Congressman, I saw USAID transform the future of global health by building the framework of the President’s Emergency Plan for AIDS Relief and the President’s Malaria Initiative. When I was U.S. Ambassador to Tanzania, I saw USAID transform an unstable environment, advance democracy, and promote peace. 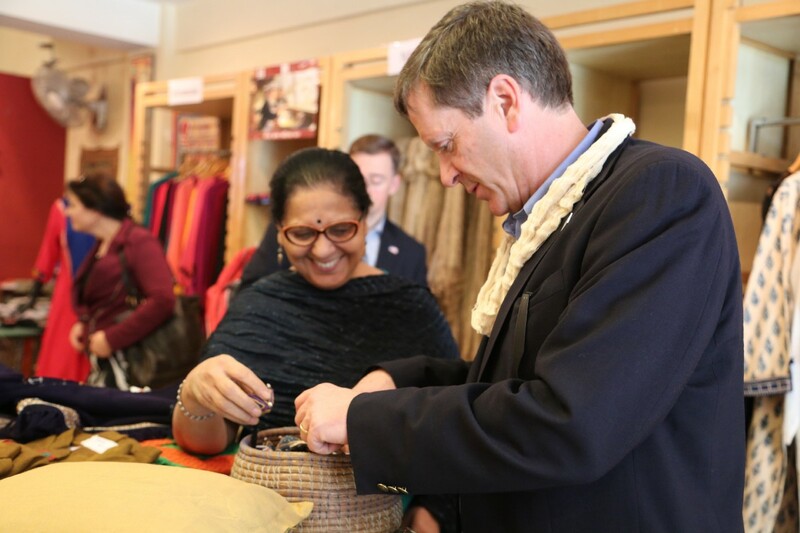 And as USAID Administrator, I have the privilege of seeing, each and every day, how USAID is helping to transform the world — whether by preventing the next global epidemic, responding to a devastating earthquake, or helping a farmer access the tools she needs to grow her business. I believe that the purpose of foreign assistance must be to end the need for its existence. Our goal should be transformed lives — countries, communities and people that are self-reliant and prosperous. In the coming weeks, we’ll be sharing stories through our new #USAIDTransforms campaign. I hope you’ll be as inspired by them as I have been. Learn more by exploring usaid.gov and following @USAID on your social-media channels. You can also use the hashtag #USAIDTranforms to share your own stories with us and with people around the world. About the Author: Mark Green is the Administrator of the U.S. Agency for International Development (USAID). Follow him @USAIDMarkGreen on Twitter. Editor's Note: This entry originally appreared in USAID's 2030: Ending Extreme Poverty in This Generation publication on Medium.com.